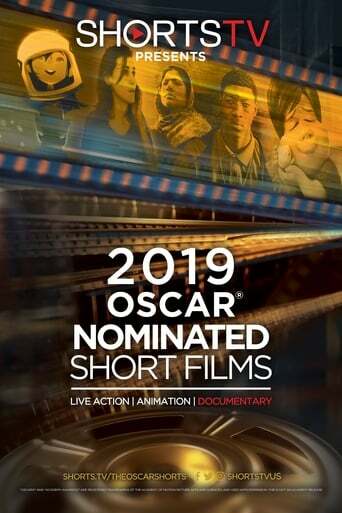 For over a decade, ShortsTV has proudly brought the Oscar© Nominated Short Films to audiences across the globe. This exclusive release features the year’s most spectacular short films and for a limited time is available to watch on the big screen. Each nominee is released in one of three distinct feature-length compilations according to their category of nomination: Live Action, Animation or Documentary. The films go into theaters around the world shortly after nominations are announced and are not released anywhere else until a few days before the Oscars©, when they are also made available via on demand platforms, including iTunes, Amazon Instant Video, Google Play and Vimeo on Demand. The release ensures the greatest number of viewers can see all the nominees before the ceremony, while providing short filmmakers with an unprecedented opportunity to commercialise their movies.